For its second year in a row, Bay View Funding participated in the American Cancer Society’s Relay for Life Event, held annually in Mountain View, California. The purpose of the 24 hour fund raising event was to celebrate the lives of those who have battled cancer, and those that are still living with the deadly disease. 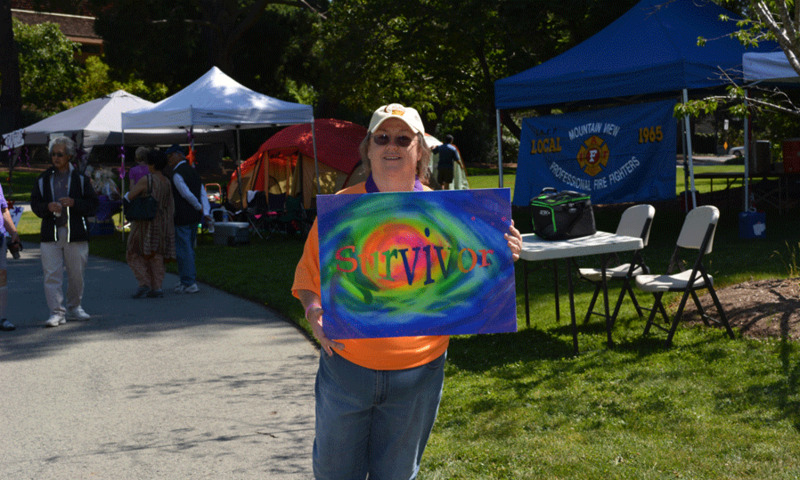 Participants from around the San Francisco Bay Area attended the event, which included overnight camping, food, games and entertainment for all attendees. The Bay View Funding team assisted the American Cancer Society with collecting in excess of $69k in donations for the fundraiser. Based out of Santa Clara, California, Bay View Funding is a national provider of accounts receivable factoring services. For questions please contact Jesus McDonald at (650) 645-4852 or jmcdonald@bayviewfunding.com.